Hopefully, most of you reading this know exactly how to fill in the blank. It’s the last card in the awe-inspiring set of “flash cards” that came with your guidebook. It’s how I end every in-person seminar. It’s how I get my mojo up and running most mornings and it’s how I am able to write a new article every week. 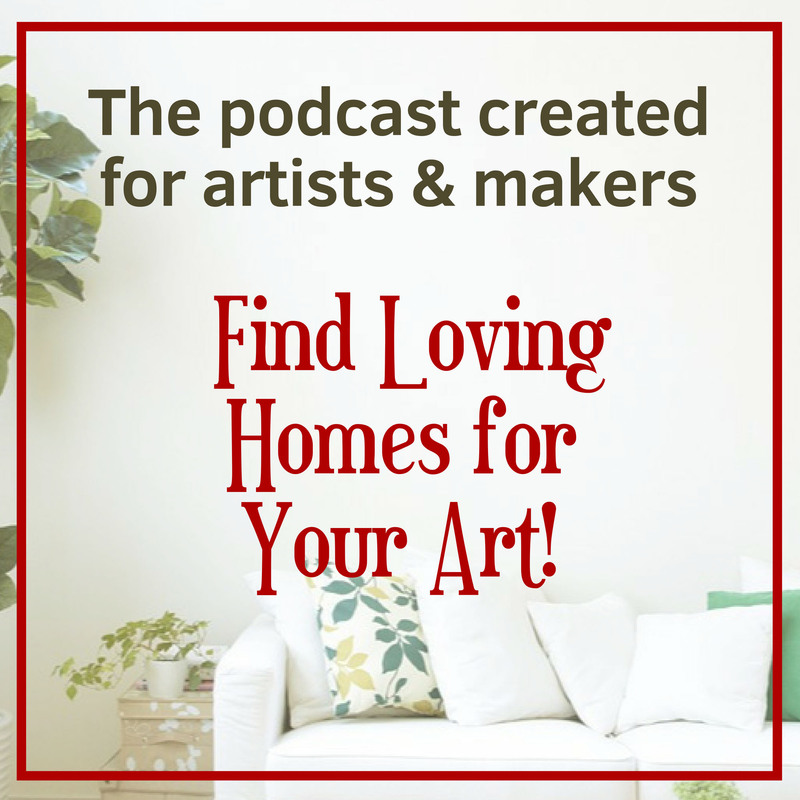 What can you focus on right now that will help you find more homes for your art? What do you need to focus on – RIGHT now? What one thing can you focus on, right now, to really move your business forward? ONE thing! Just focus on ONE thing at a time for one day (or even just one hour) and see what you can accomplish. Is it a skill you need to learn or practice and get better at or is an application to a really great art fair that you need to fill out? 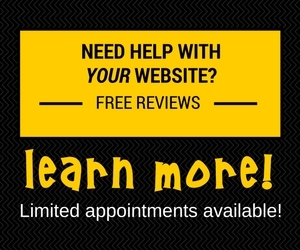 Is it your artist statement that you have been avoiding, but you know needs serious re-writing? Is it a new technique you know will make your art better or more profitable? Now that you are being honest with yourself, ask yourself: Why am I afraid to own my fears and face them head-on? And then: what is failure? And then: why does it matter? Why would you focus on anything that will keep you from success? Think of all the collectors who have purchased from you. Would they support your fears? Think of all the times that people have complimented your work. Would they even believe you have any fears? So…I will Focus on LOVE! I will Focus on Sharing the Abundant LOVE that is in my creative core and my art. I will LOVE My Admirer’s and Collectors because they LOVE my art. I will Find More Homes for My Art so my LOVE spreads to more hearts. Never underestimate the power of your creative spirit. Never forget what it means to you when you pick up that favorite hand-thrown ceramic mug, put on that exquisitely designed necklace, or walk past an oil painting or another piece of art in your home. Those almost imperceptible feelings of gratitude mixed with an elevated sense of your artful core are what is felt by EVERY soul who connects with any art object. THAT is what you are “selling”. Your art is the catalyst. You are the conduit. Therefore, you must never forget the responsibility you have as an artist to MAKE A DIFFERENCE and transport your collectors towards that elusive, but an undeniably profound experience of connecting to art. In this case – it is YOUR art creating that profound experience. For a lifetime of ownership. What steps are you going to take? What are you going to focus on going forward? Let me know in the comments, please. 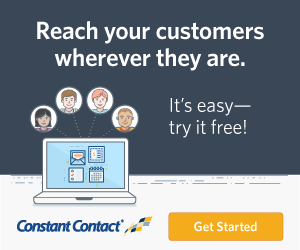 Let’s create a community check-list for all to see! 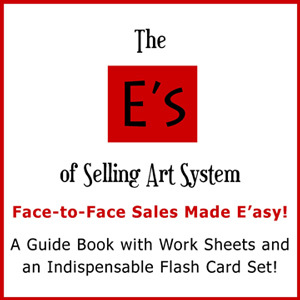 Enjoying the E’s of Selling Art System Articles? Why not own the whole system? Do you need another set of Flashcards? You can buy them separately here! 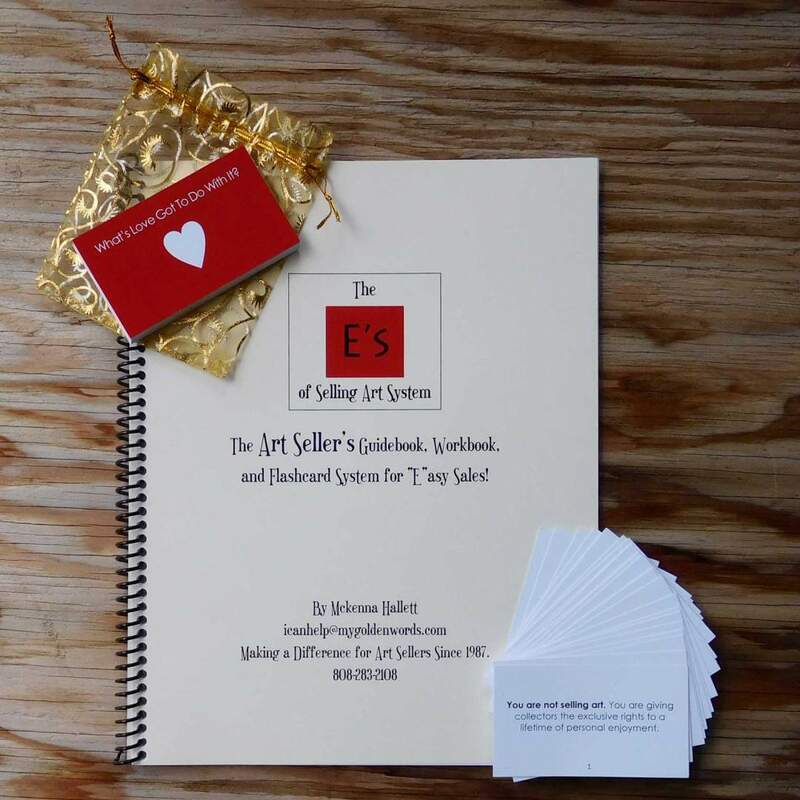 And of course, they need to dig into the E’s of Selling Art System, too. The Flashcard set alone is filled with affirmations. Having feed-back from hundreds of Artists over the years, I know that feeling confident and feeling in control of an art business can be so hard. Thanks for recommending this book, too. I will add it to my reading list! (And thanks for the head’s up about my messed up links in this week’s email, too!) You’re the best, Rebecca! Hi McKenna, thanks as always for your posts. They are always on point and appreciated. I want to flip roles with you and give you a little feedback. I have noticed a trend with many writers since the dawn of auto correct of publishing articles with many more typos than in the past. I noticed several from this post and just wanted you to be aware of them as I’m sure they matter to you. They matter to me as it is a subtle nuanced way in determining how seriously I take a writer. I’ll just leave that here. Yes! Feel free to tell me what you found. Privately would probably be more welcomed in the future. Meanwhile, I found a few and corrected those. I run up to THREE programs to check grammar and spelling. All three come up with crazy ideas from time to time. I know they can’t be trusted 100% of the time. And sometimes, I know I am breaking a rule and I WANT to break that rule. That is because I try hard to write in the same “voice” that I use in my live presentations. I am sorry that you might interpret my “casualness” for a lack of …. gee….I am not sure what your were implying actually. (?) However, I admit to having more than a few skill sets that are imperfect. In the end, I have never attempted to be other than useful to my readers. If you are sensitive to, or off-put by, a misspelled word (or misspelt which apparently is also accepted if one is from Australia or England. It’s all so complicated, right?) then I offer my apologies to you, Scott. Please know that I will continue to do the very best I can (with the tools I have) to create articles that might help an artist find more homes for their art. Aloha McKenna, Seldom do I find such a true friend, with no strings attached. Just sharing the love and the joy of being creative. I want to take this moment to thank you for your excellent critique of my client attitude. You’re right, I have been projecting a negative posture in my profile and I shall fix that within 24 hours. It matters not that we can justify our behavior because of the past. The future really should be about finding good homes for our creations and I for one accept that challenge. I have become bitter over the past 50 years and I was resigned from the dance. I have always felt that my talent was enough and that if people didn’t see it, it was their loss. Now, just today, I see that I need to let them know that it’s okay with me if they want to enjoy my Art in their home. I am so happy to have been a catalyst in this small way, Loren. Thanks for hearing me out and for your thoughtful comment here. I hope you will join my email list and continue to “chew” on my thinking.